Thank you for your kind support. We couldn’t do it without you. 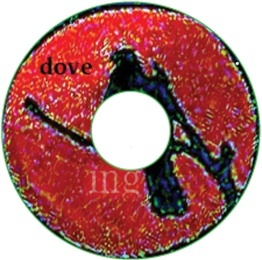 Mixing on a bunch of new ing tracks will begin this month. 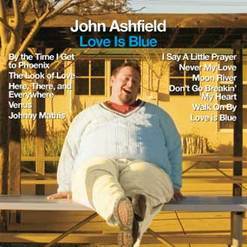 And stay tuned for more news about Mark's new side project with John Ashfield which are in the pipeline to be released in the next few weeks. TV! 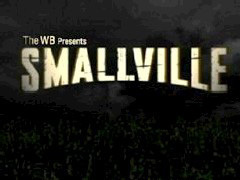 "Better Don't Do" was used on The WB's Smallville (episode 318, season 3: Truth http://smallville.filmsbot.com/music.php), and in the Jack and Bobby series. Nickelodeon has used some tracks too! MOVIES! 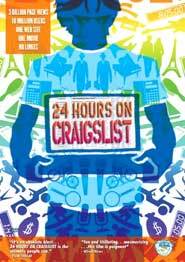 "Emory Down" made the final cut into the documentary "24 Hours on Craig's List." http://www.24hoursoncraigslist.com/ They needed pounding music to complement a fun band scene ... but the band there is not playing their own music -- we are! BENEFITS! 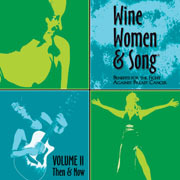 "Big Beautiful Dipper" is on the latest benefit CD for "Wine Women and Song" the great series organized by Susan Z in support of Breast Cancer research. http://www.susanz.com/wws/index.html Scroll down on the link for a photo of ing playing at WW&S at Sweetwater in Mill Valley, CA. 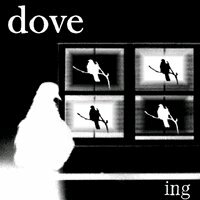 REVIEWS! 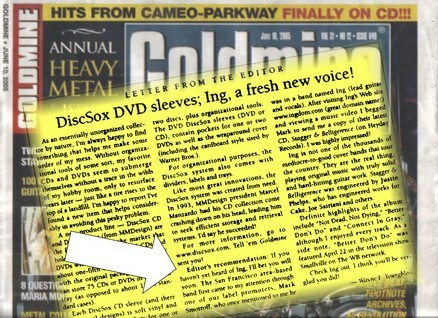 We got a nice write up in Goldmine Magazine! AWARDS! 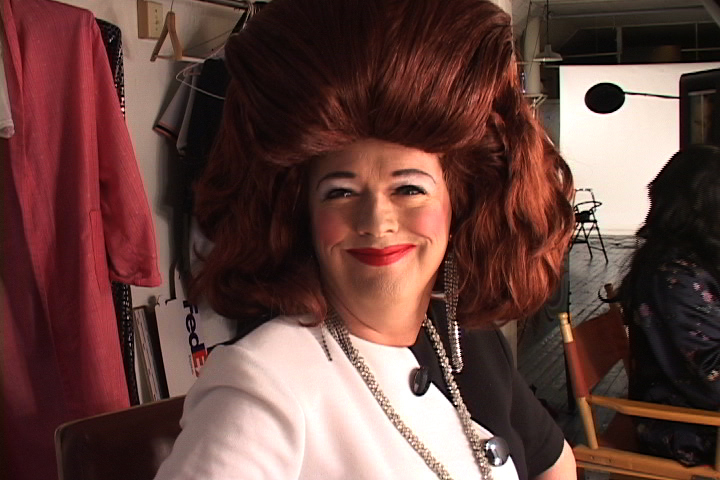 ing amazingly won yet another best of from the SF Bay Guardian in 2004 -- someone out there likes us so thanks! QUEEN! Sean has rejunvinated his musical spirits playing fun periodic gigs with The Fat Bottom Girls (a Queen tribute of sorts). Great mad fun! Here are the guys in full splendor performing before about 1000 people at a private outdoor party in the Russian River. BTW, those guitarists are the great Doug Hilsinger (www.saucefaucet.com) and Patrick Goodwin from Pansy Division and Dirty Power (a great band which features former ing bassist Nick Ullman http://www.dirtypower.net/ ) and Chris Xefos (King Missle, Moth Wranglers, etc.) on bass. THEATER! Mark has written a musical (!) now being recorded in his studio. Sean recorded vocals for three tracks for a key character. At the encouragement of both Sean and John Ashfield, Mark is tackling the lead voice. Mark IS, however, still seeking voices for several other characters (contact Mark at inghead@aol.com if you are interested in learning more about this recording opportunity). JUKEBOXES! 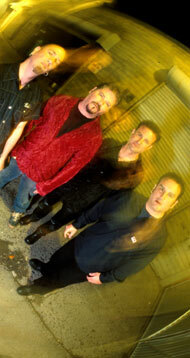 We're on the eCast digital Jukeboxes now so if you see 'em, be sure to play yer fave ing track! BABIES! Andrew (bassist in the last incarnation of ing) moved to Petaluma where he now has two children with his lovely wife (and great singer!) Moniz. SESSIONS! Lliam is still plugging away on various sessions. 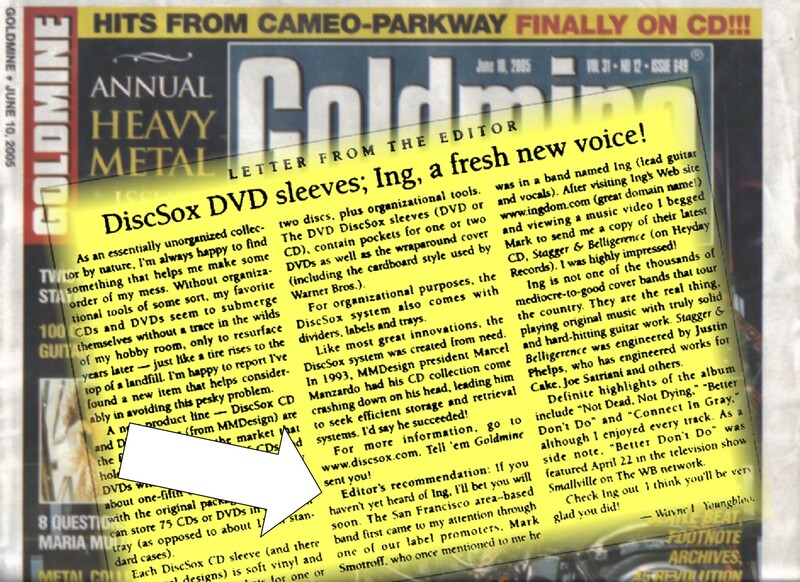 Anyhow, continue onward to check out other parts of our website and past news items from around 2003 or so. Thanks for your love and support from all of us.